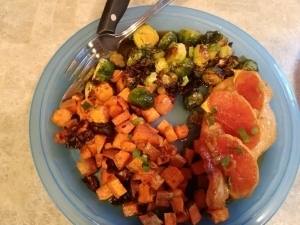 This orange-glazed chicken was good but not great. The veggies and orange sauce had great flavor, but the chicken was just okay. What Are You Waiting For? Get In Touch!